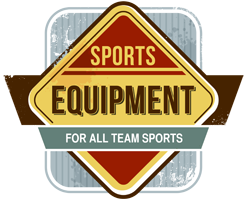 In addition to our wide selection of top brands in equipment and accessories for your sport, we offer full service, custom apparel for teams, organizations and players. We produce custom-made uniforms, tailored specifically for each player, ensuring all team members are properly fitted, comfortable and ready to play. From the field to the sidelines to the stands we are your source for team apparel. Since 1961, Lang’s Sports has been tirelessly working towards one common goal of helping teams across the southeast get outfitted in quality team equipment and apparel at a competitive cost. Our sales staff serves teams around the southeast focusing on customer service and honest solutions – we understand what team needs. Working with all leading brands, we know how to best achieve the best possible protection and style for the best possible price. 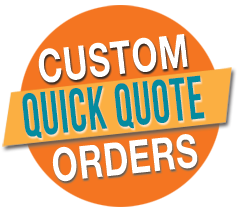 Whether it’s sewing piping and tackle twill numbers on jerseys, adding screen-printed and iron-on numbers or more detailed alterations for specific needs Lang’s works with teams and organizations to meet special requirements. Our customer service and knowledge of the local sports community sets us apart. 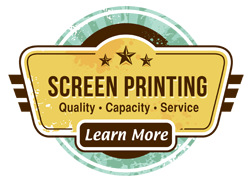 Contact us today and let us know how we can help your team make a winning statement – on and off the field.